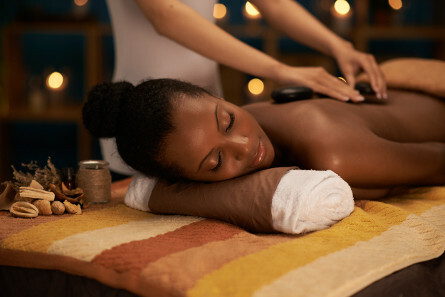 Relax and unwind with our ultimate calming experience. Who | Pamper yourself or a friend, partner, parent, sibling, colleague or client. Suitable for those over the age of 18 only. Numbers | This experience is for 1 person, others will be enjoying the spa facilities at the same time as you. What to take | You will be provided with slippers, a gown and a locker. Duration | Allow 90 mins for this experience. Additional Information | SPA Terms & Conditions apply. Always arrive 15 - 20 minutes prior to your booked appointment. Please do not contact the SPA's directly. Booking are processed by Camelot HQ. 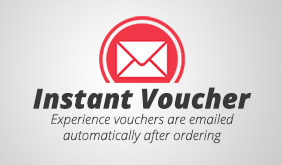 This experience also includes a nominal service fee and e-voucher.